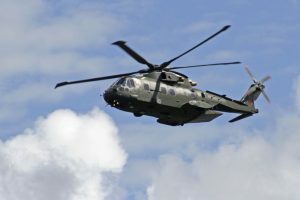 The ED, in its charge sheet filed against Michel in 2016, had alleged that he received EUR 30 million (about Rs 225 crore) from AgustaWestland as kickbacks paid by the firm to execute the 12 helicopter deal in favour of the firm. 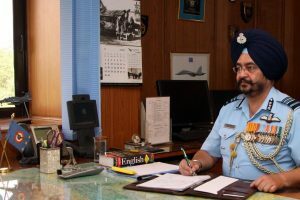 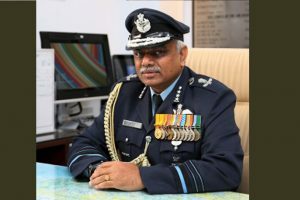 The Air Marshal’s comment came on the day the Supreme Court agreed to hear a plea seeking a stay on the deal on the ground that there were discrepancies in the contract. 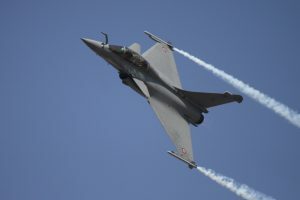 A major accident was averted by the timely decision of the pilots who avoided dense residential colonies and the jet crashed on an open field. 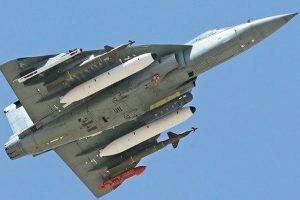 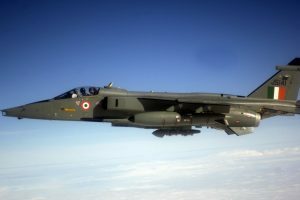 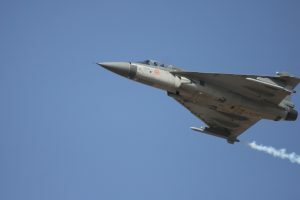 The Indian Air Force (IAF) is planning to keep its obsolete Jaguar fleet of fighter jets flying with spare parts scavenged from retired Jaguars from around the world. 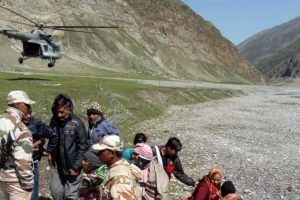 Three MI-17 helicopters of the Indian Air Force (IAF) were on Friday deployed to rescue aged and sick Amarnath pilgrims who were stranded at Panjtarni because of bad weather. 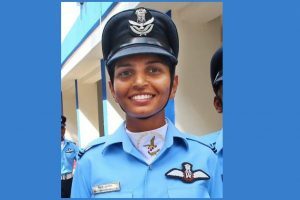 Flying Officer Meghana Shanbough became the first woman fighter pilot from South India on Saturday following the commissioning ceremony of Indian Air Force (IAF) officers in Dundigal. 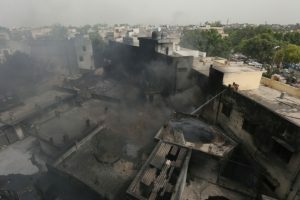 Over 24 hours after the smoke from the inferno darkened the skies over Malviya Nagar, the Indian Air Force (IAF) and firefighters managed to douse the flames which broke out in a rubber godown in Khirki extension. 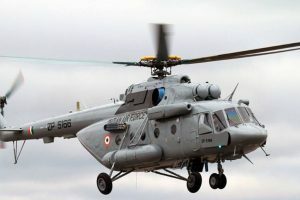 Continue reading "IAF helicopter crashlands; occupants safe"
JF-17 is a lightweight, single-engine, multi-role combat aircraft developed jointly by Pakistan and China. 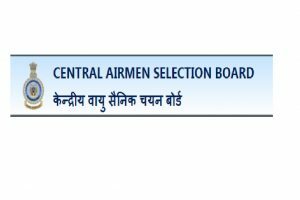 The Indian Air Force has released the admit card 2018 for Group X and Group Y recruitment examination on the official website airmenselection.cdac.in. 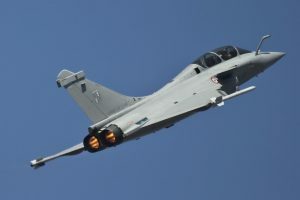 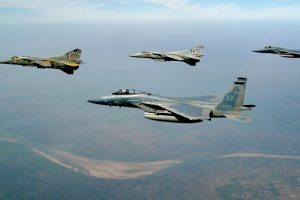 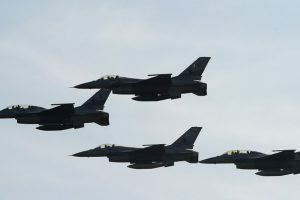 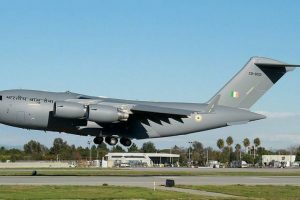 Continue reading "IAF begins process to procure 114 fighter jets"
The mortal remains of 38 Indians who were killed in Iraq have been brought back home in a special flight, officials said on Monday. 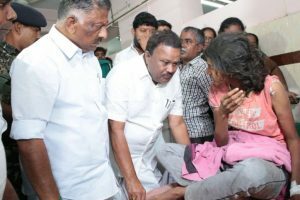 Continue reading "Theni forest fire: 9 dead; IAF completes rescue mission; Palaniswami orders probe"